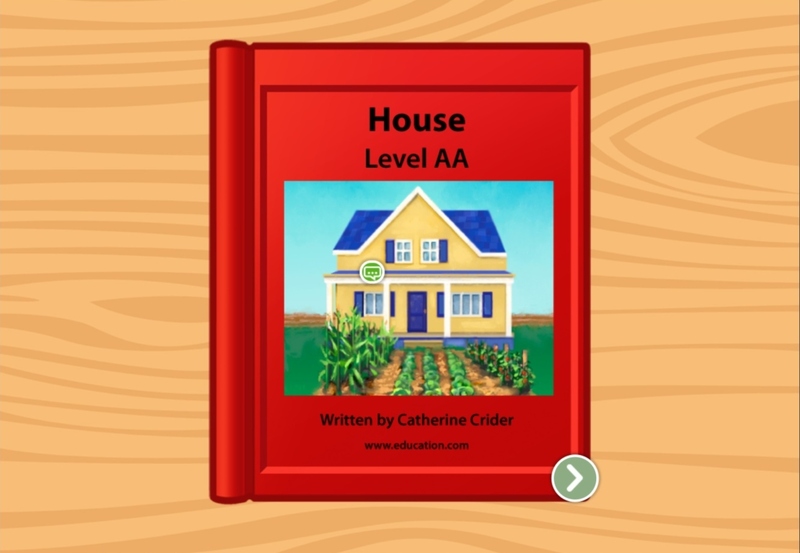 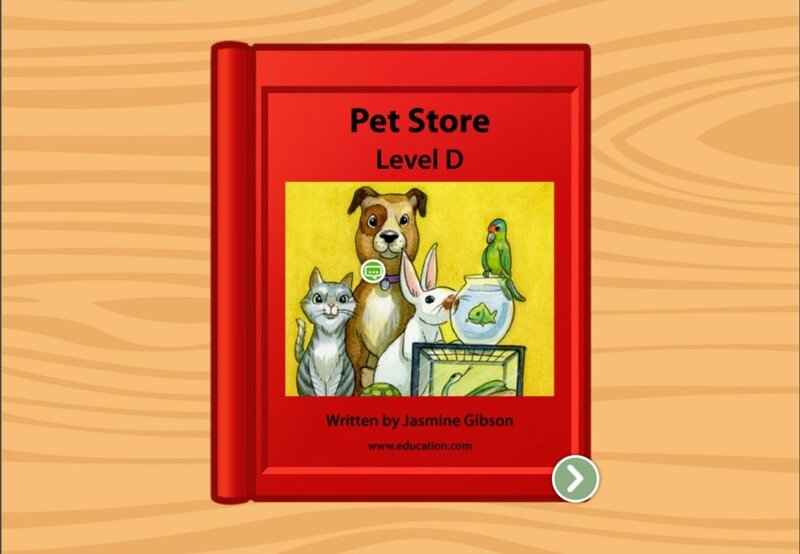 Get ready for summer vacation with this leveled book! 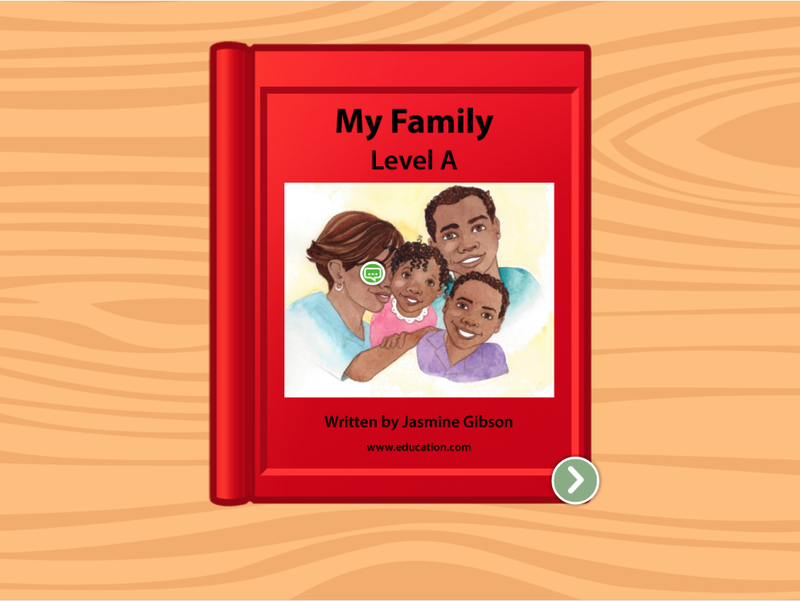 Kids follow along as the narrator gets ready and goes on a trip to the beach. 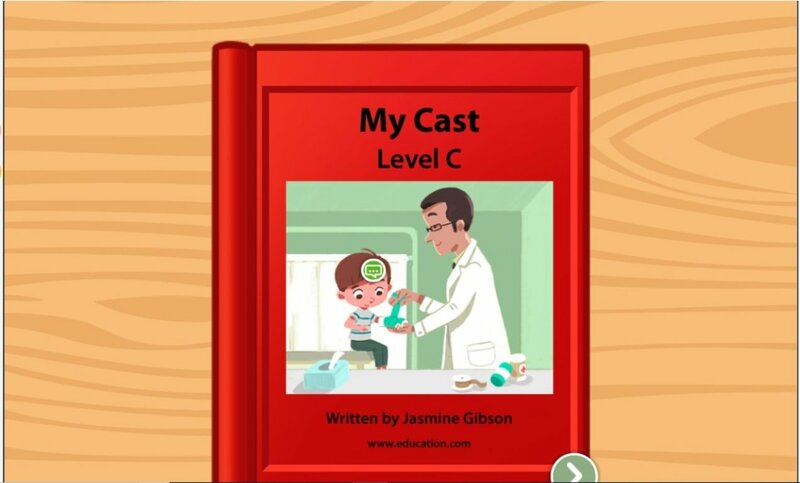 Using familiar vocabulary and short sentences, kids read along at their level, building essential reading skills and new vocabulary. 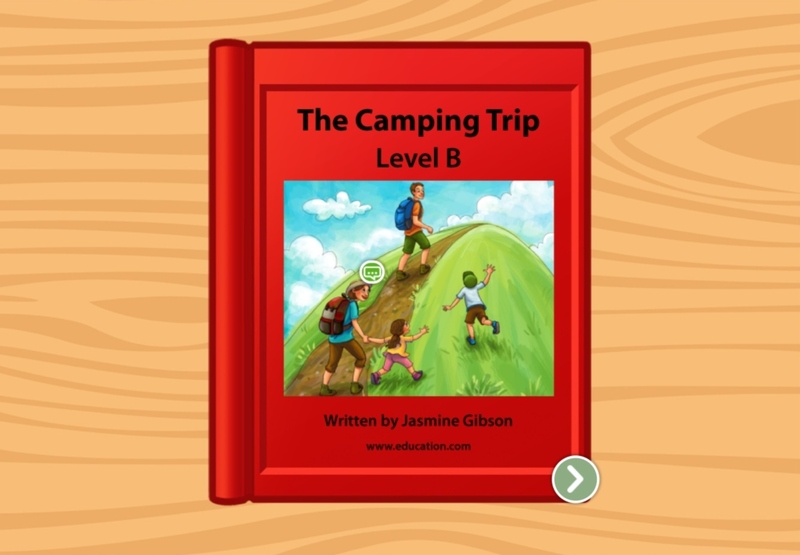 This leveled book about a camping trip uses short sentences and familiar vocabulary to help kids build essential reading skills. 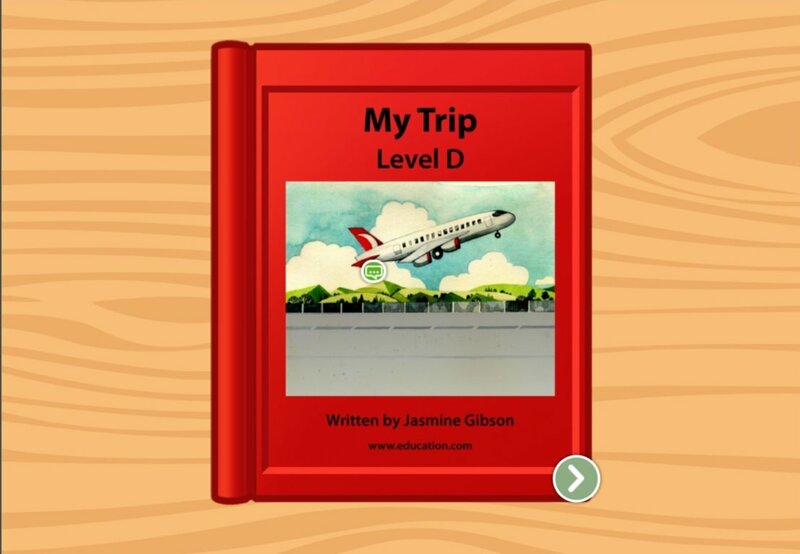 This leveled book about getting ready for a beach trip is an easy, breezy introduction to reading. 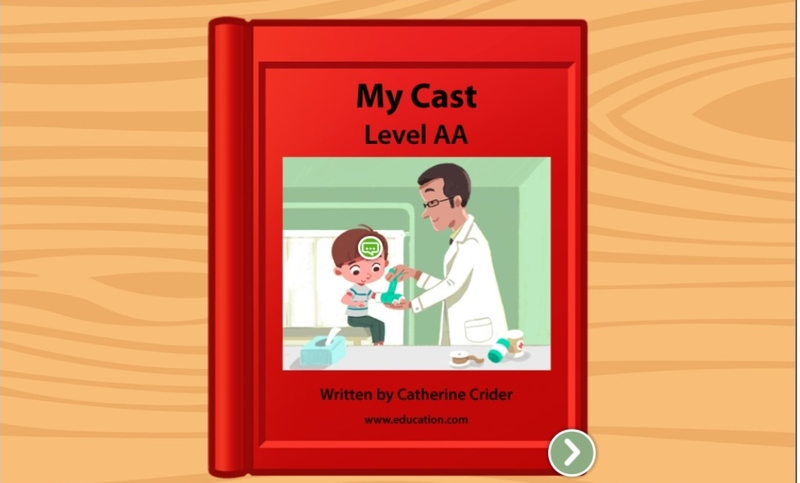 This leveled book about getting a cast is a great way to pass the time if your child needs to rest up after a tumble on the playground. 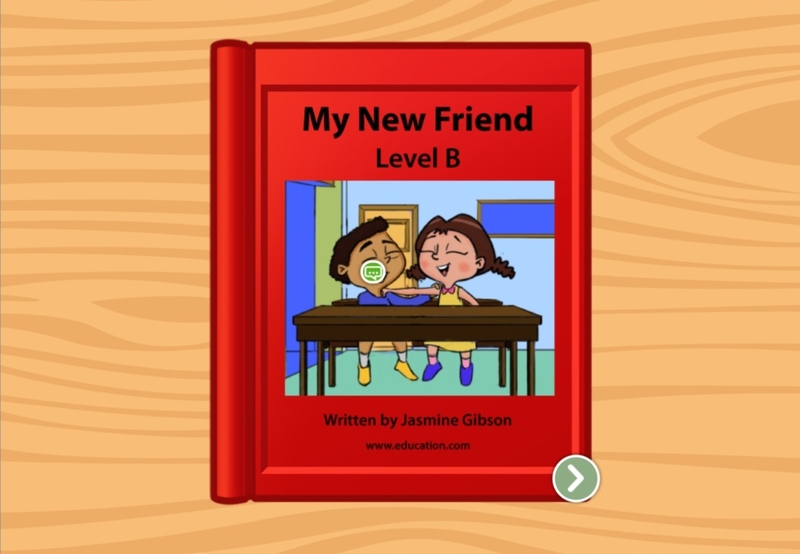 Beginning readers can get reading practice by following along with this leveled book that shows a sequence of events and emphasizes actions.